Jane Eyre is a classic love story for all ages. In a series of short interconnected scenes, Willis Hall’s adaptation of Charlotte Brontë’s novel faithfully transposes the world of Jane Eyre to the stage. The production captures the emotional force of the original novel and will appeal equally to those already familiar with Jane Eyre and to anyone experiencing the story for the first time. 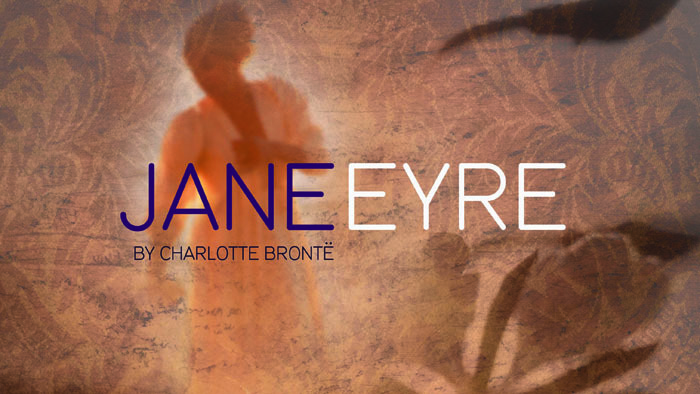 Touring to community venues in and around Oldham, Jane Eyre will be performed by a company of post-graduate acting students from the Academy of Live and Recorded Arts.